When Junior Asparagus and his Veggie friends learn that Laura Carrot’s dad has lost his job on Christmas Eve, Bob the Tomato decides to tell the kids a very special story about giving. Using a big storybook and a little imagination, they all travel back to ancient Greece to meet Saint Nicholas — the world’s greatest giver. My kids loved learning about Saint Nicholas from this movie. 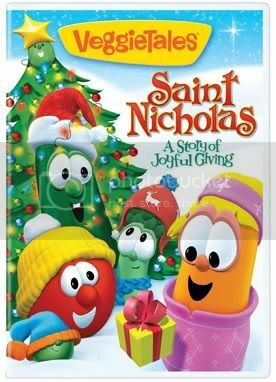 The Veggie Tales introduce a new character in this movie: Nicholas the Pepper. I love how Larry keeps adding little Christmas touches into the story. It’s funny when he adds snow and it makes it difficult for Nicholas and everyone to get around. Mr. Lunt sings a silly song in this movie called Donuts for Benny. This is a cute movie that teaches kids kids about the joy of giving. I think it’s great how Larry tries to put ideas into Nicholas’s head about his disguise. There’s even one costume that makes him look almost like Larry Boy. Definitely a great movie to share with your Christian kids this holiday season! You can buy Saint Nicholas: A Story of Giving at Amazon , on Big Idea or at other local Religious stores. Tell me how you will celebrate Christmas this year. Giveaway is open to US readers only. It will close 12/15/10. A big thank you to Big Idea for giving me a DVD to review and one to the winner. Winner will be selected by the And The Winner Is plugin. Winner will be posted here on Frosted Fingers and notified by email. Winner will have 48 hours to claim the prize. Christmas will be spent with my husband’s family having a nice brunch this year. For Christmas I’m staying at home. we’re just having a small dinner nothing big this year. We spend Christmas together at home, my husband makes boiled eggs and coffee cake for breakfast, we open gifts when the kids get up and then we eat! This will be the first year that we will get to stay home all day with our kids. We had a baby 10 weeks early and he will be home for Christmas. I’m really looking forward to this Christmas! I like frosted fingers on facebook. i follow Veggie Tales on Twitter! We will spend Christmas at home, going to church on Christmas Eve and then opening our presents on Christmas morning and then dinner. 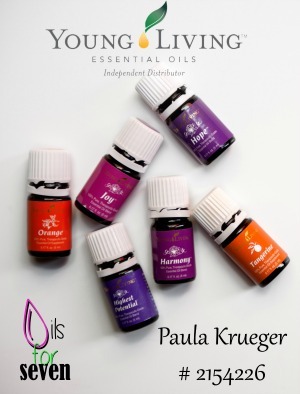 I Like Global Resort Homes on Facebook and posted that you sent me. We’ll be at home, but will try to incorporate long standing family traditions. we go to my brothers house and celebrate with his family. We will celebrate it with family! Christmas Day will be spent at home with just our immediate family. We will read the Christmas story, open gifts, and probably go to a movie that afternoon. Family will be visiting during the week following Christmas. I follow VeggieTales on Twitter. We will celebrate with family and friends! I will most likely be working. we will be attending Christmas Eve church service and having Christmas with our family. We’re spending Christmas with family. My husband and I do not live close to our families, but we have made one of our own. So we will spend Christmas eve going on our Christmas lights drive, then the morning of opening presents and just spending a day of love together. It is not extravagant, but it feels wonderful. I like Global Resorts Home on Facebook and I said you sent me. 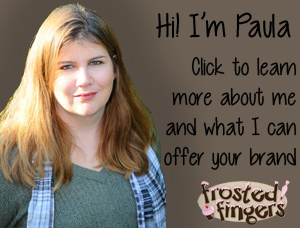 I follow Frosted Fingers on Twitter @karmajnke. I follow Veggie Tales on Twitter. I tweeted the giveaway @karmajnke. Liked Frosted Fingers on FB. My mom is flying up to be here for Christmas, my husband is deployed in Afghanistan…so it will just be me, my mother, and my three kids opening presents Christmas day! Then the day after, I’m hosting the family Christmas party for my in-laws at my new house! We will be spending Christmas at home with the family. Tthe kids will open presents and we all wil eat way to much. this year we are going to grammy’s house for Christmas, we will go after work on that wednesday and stay through the weekend, it’s going to be a lot of fun! I’m going to make Christmas dinner here. Usually, we celebrate Advent, St. Nicholas Day, Christmas Eve, Christmas Day, and then the 12 Days of Christmas. However, this year there really won’t be anything since we are moving into a new home. We celebrate with my mom’s side of the family on Christmas Eve. It is her birthday and we all have fried chicken and pizza. On Christmas Day we celebrate here and then go to my dad’s mom’s house for lunch. He has a large family and we all get stockings. I will be celebrating it for the first time as a single parent and it is a different, but good, creature. I will be traveling to 3 family gatherings to celebrate Jesus’ birth! We open presents on Christmas morning.